Second edition of the successful textbook which has emerged from a lecture series. The compact introduction addresses graduate students with a reasonably good background in physics, notably in quantum mechanics, plus some knowledge in introductory statistical mechanics and solid-state physics. 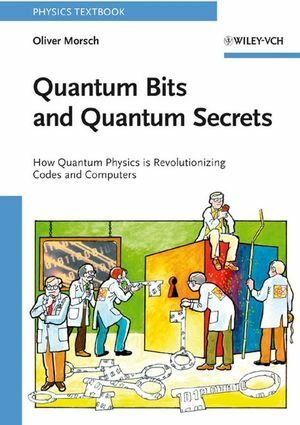 The authors explain basic concepts from quantum mechanics and computer science which are used throughout the whole field of quantum computing and quantum communication. This second edition reflects the rapid development of the main ideas and techniques, e.g. by including the most recent experiments on cold atoms. Dieter Suter is an experimentalist and well known for his NMR-work. He is currently working on quantum computation projects. Joachim Stolze is an expert on the theory of quantum computation. His topic research area is quantum spin chains. Both authors are known to have excellent didactic skills. It's a very good book - it's by far the best textbook at this level, and will become the principal text for our new course. 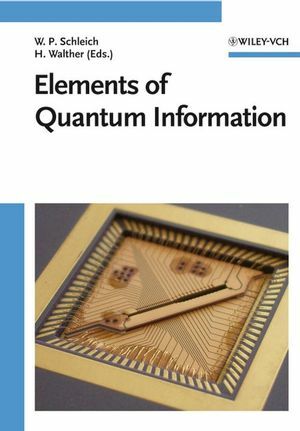 "The authors, experimantalists, being themselves involved in the realization of quantum computers, present with this book a didactically well formed introduction to quantum information processing, including computer architecture, tested and proposed schemes. Clearly, in order to offer this extensive material in a space of only just over 200 pages, the authors had restricted themselves to basic of relevant ideas. The latter are well selected and guide readers attention engagingly in chosen directions. ... 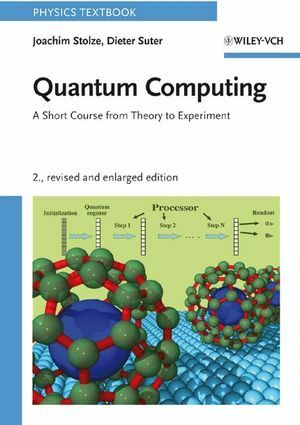 This textbook has the advantage that it contains both, theoretical as well as experimental, features of quantum computing, that the exposition is well organized, and for beginners that it omits more advanced mathematical tools. It gives ... a broad overview ... It is an introduction for beginners, a good one, and can be well recommended as such."